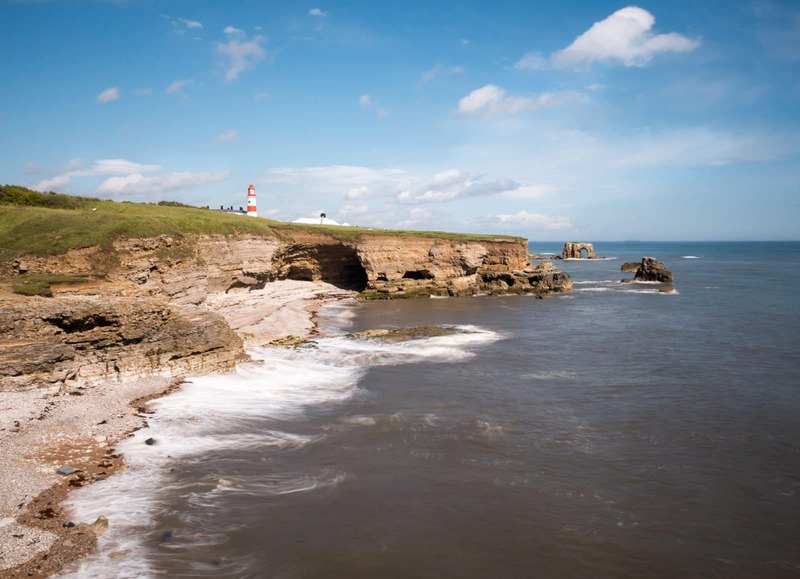 For customers living in Sunderland, Houghton le Spring, Seaham and Whitburn you can expect a log delivery on Wednesdays during the winter or on a Thursday throughout the summer. 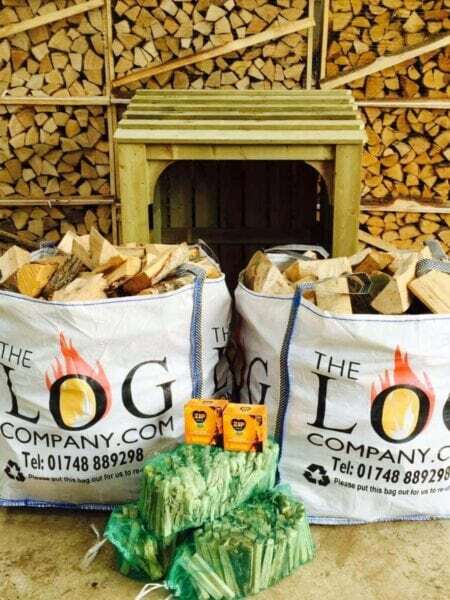 Our dumpy bags of softwood, hardwood or kiln dried logs are all perfectly seasoned and arrive at your doorstep ready to burn. You are welcome to keep the bag to keep the bags neat and tidy, we also sell log stores to do this job on a long term basis. The low moisture content means they have already been dried and seasoned ready to go on the fire but it is best to keep firewood well ventilated and dry to ensure a clean and steady burn. If you have any special instructions for delivery, please let us know as soon as you can once you have made your order so that we can make a plan for how to deliver your logs. We have 4×4 vehicles and a small crane and have delivered to some tricky spots over the years so not much fazes us but we do like to be a bit prepared before setting off with the van piled high with dumpy bags of logs. Murton, Peterlee, Burdon and Newbottle are also included on this delivery round, order by 6pm on a Tuesday to receive your logs the very next day.